“Radiating Joy” by Joy Baker will exhibit from June 2 – July 2, 2018, an exciting and colorful show. 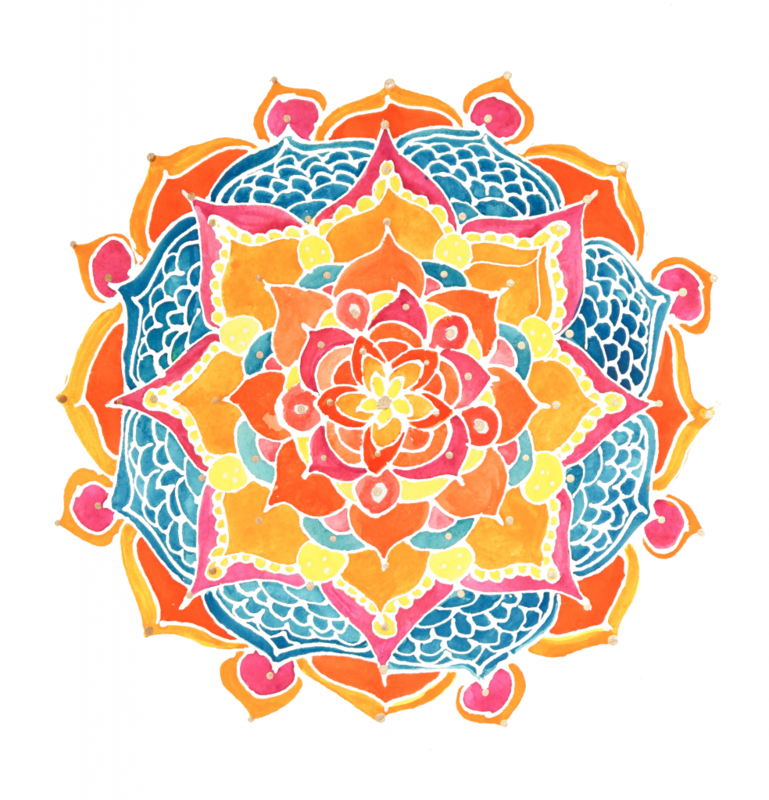 Joy states that “ My Mandala work appeals to me, because the process requires working from the inside-out to create beauty. I begin the creation process with an intention in mind, and I title my work before I paint it. While philosophically the Buddhist Monks create in the moment, without attachment, I create my Mandalas both as an offering and a tangible reminder to express joy. An opening reception will be Friday, June 8, 2018 from 5 – 7 pm. Please plan to attend and meet this fascinating artist. Please visit our Art Gallery Page.